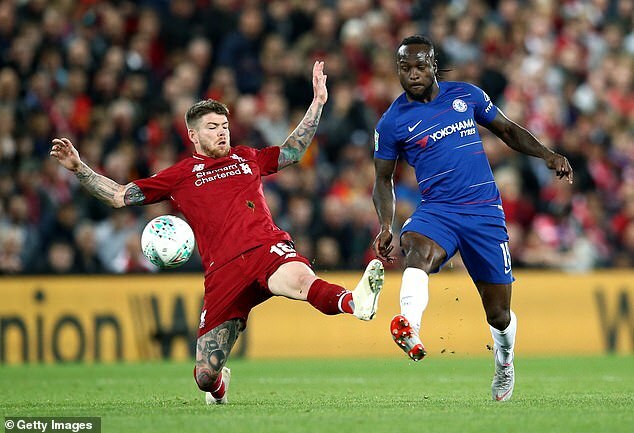 Crystal Palace are interested in signing Victor Moses from Chelsea with the Blues asking for £12million. The Nigeria international has struggled for game time under Maurizio Sarri this season, making only six appearances for the west London side. The 27-year old has fallen out of favour at Stamford Bridge after playing regularly under former manager Antonio Conte.